The Waypoint Leadership Program is a paid, year-long commitment beginning in August. Interns will get to work with multiple departments throughout camp gaining vital skills and knowledge along the way. Interns will then come together as a community after work for personal and community development. Waypoint interns can expect to have a 40-50 hour work week, with an additional 10-15 hours focusing on community and personal development. The year will be busy and difficult at times, but the skills and experiences you will gain along the way will be helpful for the rest of your life. Waypoint: A navigational term defined as a plot point along a route or journey. It marks a place for directional change providing you a direct route towards your goals. 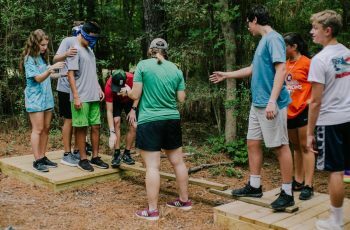 As an intern in our Waypoint Leadership Program, you will be exposed to many opportunities for growth and experience in various areas of camp life. These opportunities will provide you with vital skills and knowledge which will help you along your life’s journey. 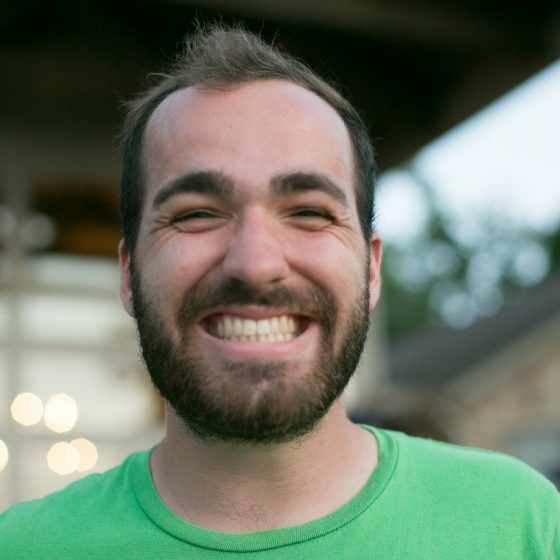 Our Waypoint community is comprised of all of the interns at camp. Amidst their time here, they will get to learn, grow and lead collectively as we strive to be a place where Jesus Christ transforms lives through meaningful relationships and outdoor adventures. We have a desire for that mission to be lived out in our Waypoint Leaders through three strategic objectives: Cultivating Faith, Nurturing Community, and Forging Character. Want to find out if Waypoint is right for you? You can email your questions to: audreyr@cho-yeh.org. 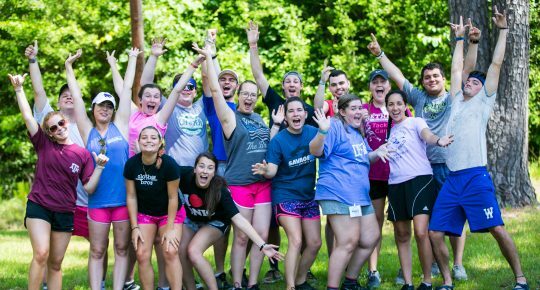 The Retreat Host Interns have the unique ability to be involved in multiple areas of Camp, primarily working with our guest services and recreation departments. Leadership opportunities are also available while serving on Road Crew and planning for Campy Christmas. Check out the full Job Description. 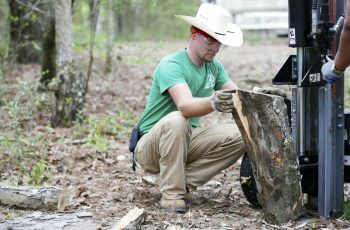 Recreation Specialist will help oversee all aspects of recreation at Camp Cho-Yeh. 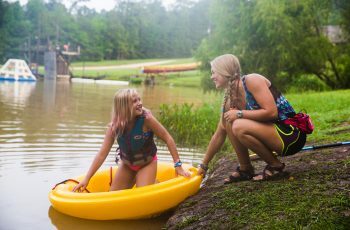 Daily work involves facilitation and maintenance of aquatics, high ropes, and other classic camp activities. This is a great role to get started in the growing field of Recreation Management. 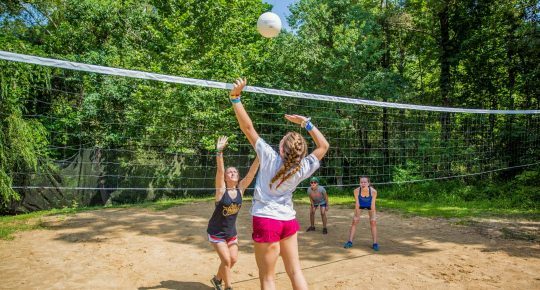 The Recreation Department serves summer camp and retreat ministries equally, so candidates will have a well-rounded experience. The Resident Assistant is selected to be an integral member of the Compass Gap Year Program. He/she reports to and is directly accountable to the Compass Director. 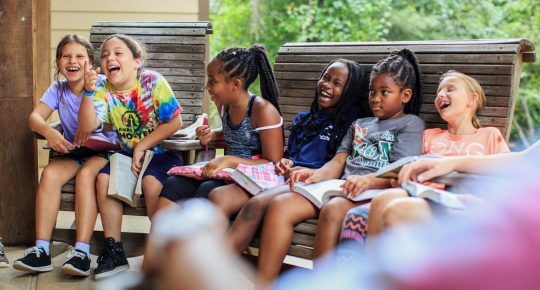 The RA lives and works with our Compass residents in areas of mentoring, discipleship ministry, leadership, community development, discipline, administration, and general operation of the Gap year community at Lighthouse Point in particular, and the Camp Cho-Yeh community in general. Construction Assistants will work with our Construction Manager to build new or to refurbish existing buildings on camp. 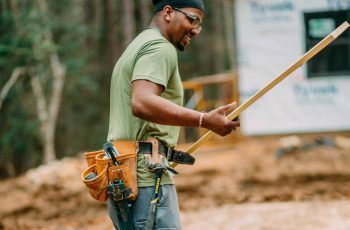 Many skills will be learned, critical thinking will be developed and much sweat poured out as the crew works together to turn a concept into a physical building where ministry can take place. Construction Assistants will be involved and learn about all phases of construction from framing up through final trim out. 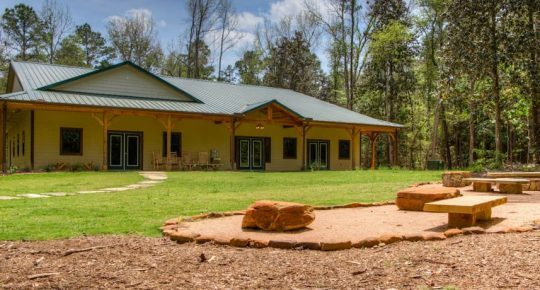 The Grounds Care Assistant will work with our Grounds Supervisor and the Facilities Team as a whole to keep the grounds and facilities in the best shape possible to support the ministry of the camp. Groundskeeping will be the main focus in the fall and spring then transition to collaborating with the Facilities Team on other maintenance projects during the winter months. Our Recruiting Interns are on the road most of the year, helping us find high quality college students from across Texas and other states. 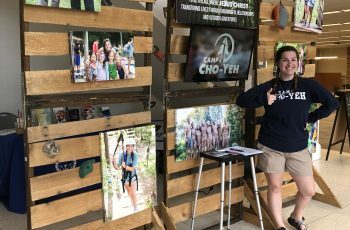 A passion for camp ministry, an outgoing personality and the ability to initiate meaningful conversations are key qualities that will help our Recruiting Interns successfully compel other Gospel-centered men and women to apply for the ministry of Camp Cho-Yeh. 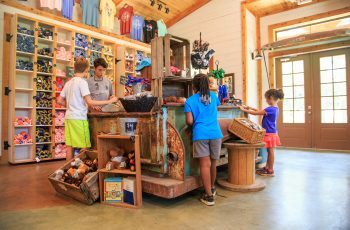 The Retail Specialist is responsible for the overall operations of the camp store. 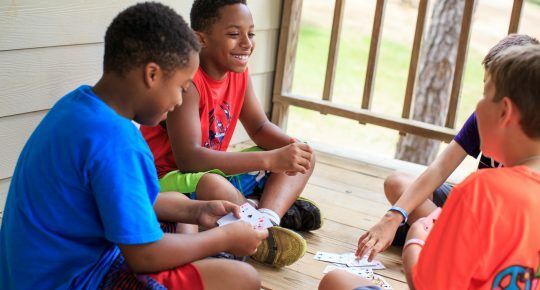 These tasks include organizing, executing and evaluating day-to-day tasks; assisting campers, parents, and retreat guests with purchases; and generating store sales. In addition, the Retail Specialist works within budget parameters to select and maintain inventory. The Retail Specialist will interview, train, and manage the Trading Post summer staff. Waypoint Leadership Program equips participants to serve well, to be hospitable, and to learn the many characteristics encompassing being a leader. For more insight into Waypoint, check out one intern's experiences from completing the program.